Our Harry Potter advent calendar has been incredibly popular and is now sold out. We've launched a range of alternative advent calendars for people looking for a different way of counting down the days until Christmas – and they're already getting lots of people excited. Our alternatives to traditional and chocolate-based advent calendars range from make-up to toys and books to cheese! This Harry Potter-inspired jewellery advent calendar has been getting people talking on social media. It's £15 and includes a charm bracelet with three beads, 12 charms and nine rings in silver, gold and rose gold so you can build your own bracelet throughout December. Rain Nimbus on Instagram said: "Can't wait for December to start opening this!" And Helen Bradshaw shared this picture, saying: "Merlin’s bear! Harry Potter Christmas Advent calendar @asda There’s nothing else left to say except ‘Expelliarmus’ ⚡️"
Our George 12 Days of Christmas Beauty Advent Calender offers a touch of glam throughout December – open each door to find a full size new shade of long lasting nail colour or full size satin lipstick from our George cosmetics range. With six of each you can create some fantastic festive looks! It's available now for £20. And for grown ups this year we're offering an exclusive Jack Daniel's calendar, which includes 24 miniatures from across the Jack Daniel's whiskey range – including Tennessee Whiskey, Tennessee Honey, Tennessee Fire, Gentleman Jack and Single Barrel and a 5cl Jack Daniel's key ring hip flask. It's available in selected stores from 19th November for £60. Our gin advent calendar will be in selected stores from 15th November for £60. There's a different miniature from popular brands including Sipsmith's, Hendrick's, Warner Edwards, Edgerton, Greenall's, Whitley Neil and Opihr behind each door. Our cheese advent calendar hit the news around the world when it first launched last year – and it's back again from 15th November for £8. 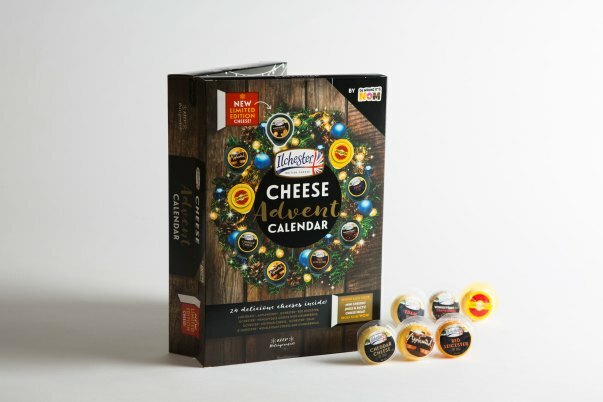 The Ilchester Cheese Advent Calendar includes seven differents cheeses for 24 days – Jarlsberg, Applewood, Red Leicester, Wensleydale Cheese with Cranberries, Cheddar Cheese, Edam and Wensleydale Cheese with Gingerbread. Read more about the inspiration behind the calendar here. The cheese advent calendar is making headlines again this year. OK! magazine said it's "sent customers into a total frenzy", while The Sun said: "Merry Cheesemas indeed"! 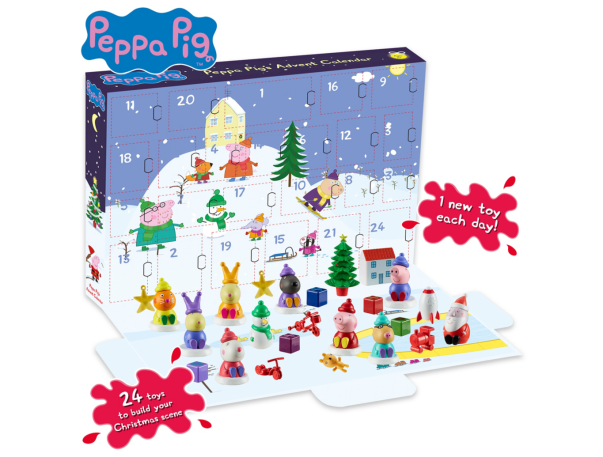 We've also got some great toy advent calendars – choose from PJ Masks, Peppa Pig, Lego Star Wars and Lego City for £20 each. 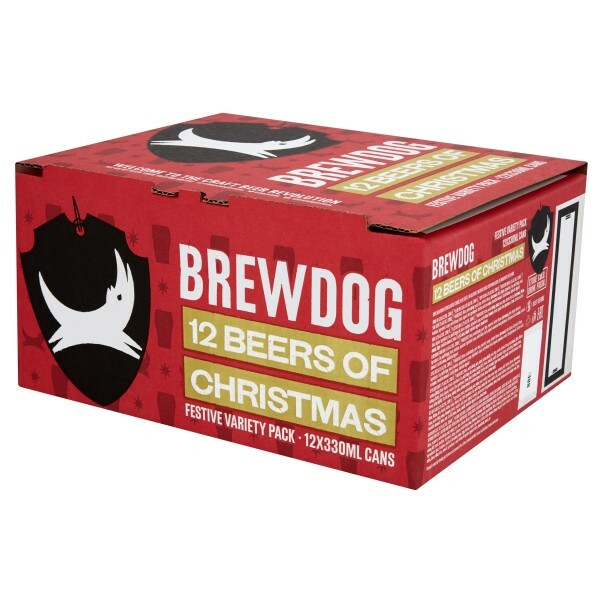 They'll be in selected stores and online from 8th November. For those looking for a traditional sweet treat you can pick up lots of festive favourites in store and online – including classics like Cadbury Dairy Milk, Maltesers, Milkybar, Peppa Pig and Paw Patrol.